Double jeans: how to wear pants and shirts jeans together-Many men are unsure of how to use the combination with denim jeans. But, rest assured, because this trend is here to stay and we will teach you to do amazing productions using pieces of the same fabric. Avoid the uniform effect and bet on double jeans! 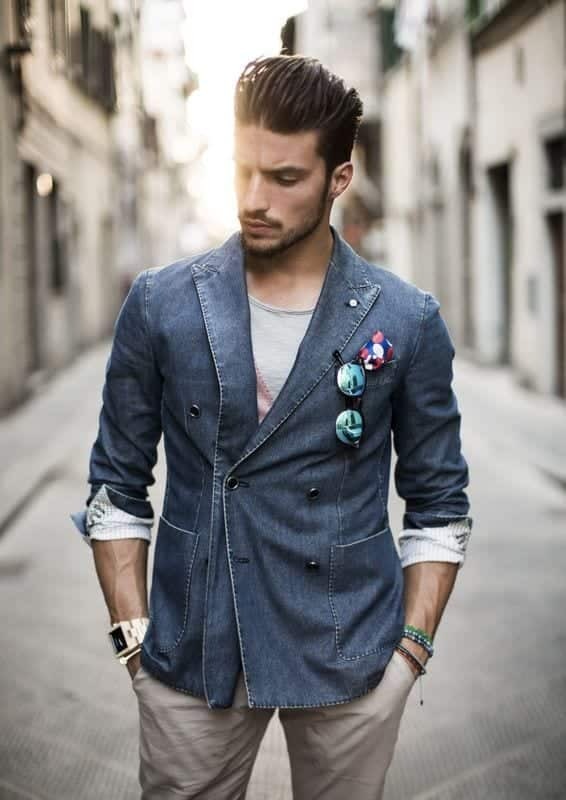 Here are the tips for wearing jeans and denim shirt together. This combination is so cool that even the Barcelona football team adopted the double jeans as official Club travel clothes. If the best trio of attack in the world composed of Messi, Neymar and Suárez use different washes jeans, why can’t you also use? The denim shirt is a true wardrobe wildcard, which can be used in several ways. She looks good in looks , with tie and shoes and also looks stripped out, accompanied by tennis and cap, as some players from the Catalan club. The different washes also work with the use of shirt and shorts. Therefore, for daytime looks casual bet on our Drive Panamera Mustard, it will highlight your production. Right looks casual, how about using double jeans with boots? Is a traditional model or the rugged work boot. This question is common and if you’re not careful your production will look like a work uniform. You have shirts with the same tone of some pants? Rest assured, you can bet on this combination but beware of the composition. 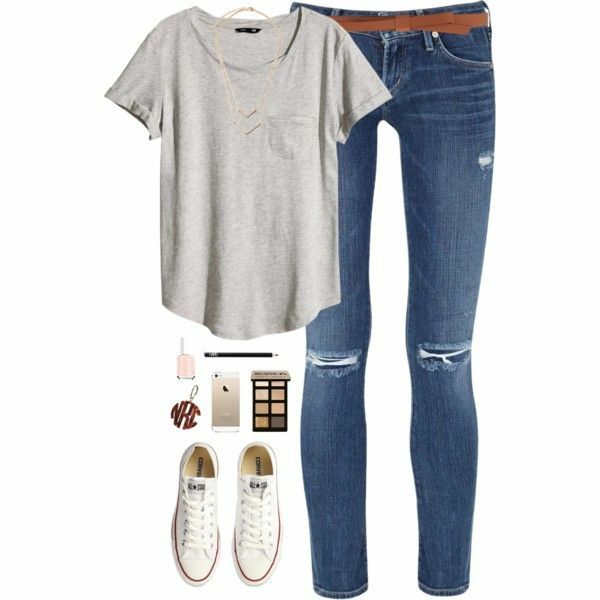 Contrast wash jeans with another piece or accessory. 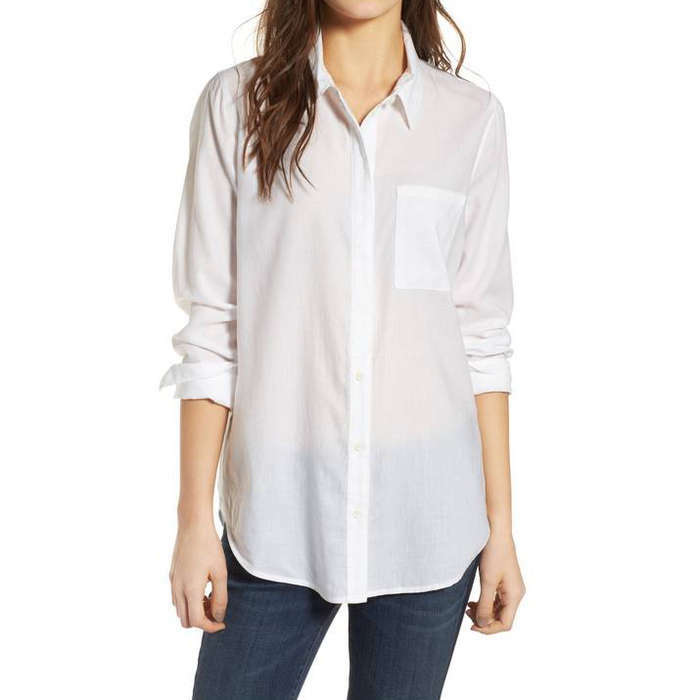 A nice option is to use the open shirt with a t-shirt emblazoned. To fans of urban style, a colorful leather shoes accompanied by caps, watches and other accessories can highlight the double denim. Another tip is to use formal jeans shirts with pants indeed destroyed. This pair might even have the same color, but the detail destroyed draws attention and gives new life to production. The dyed jeans can be a lot of fun for your solution. Bet on a traditional piece combined with a fully colored. 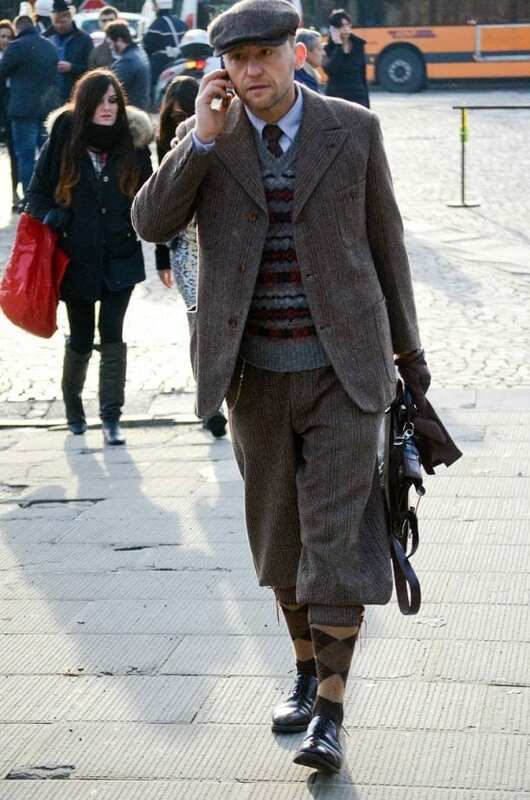 For example, a short-sleeved denim shirt with brown trousers and our tall Shoes Aston. Or a pair of pants with a Triton Blue Sport Shoes and a shirt dyed the same color. To recap: double opposite color jeans ok, double equal color jeans with a different piece for contrast and double jeans with a colorful piece for the more adventurous! Like our tips? Follow the three and don’t miss time to wear jeans with jeans! Share our text in their social networks and help your friends to stay fashionable!